Let Shuttlecock's summer of ridiculous concert coverage continue! 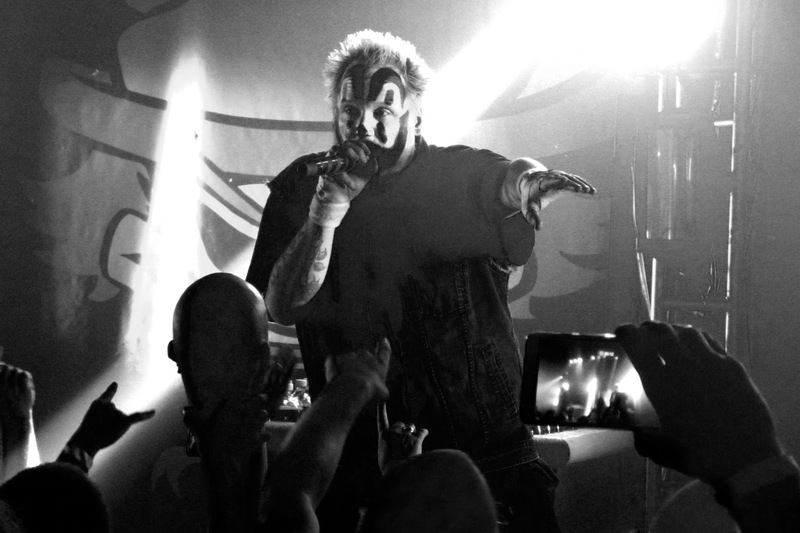 Last night The Granada was invaded by the infamous Insane Clown Posse. The rambunctious Detroit rap duo and Woodstock '99 alumni performed their entire 1995 album "Riddle Box" while spraying the crowd with hundreds of liters of Faygo soda. If you ever come across a ticket, it's a show that everyone should witness at least once in their lives. ICP affiliate and Killjoy Club member Young Wicked was the touring support. He reps the hatchet heavily but uses slang and production that is surprisingly up-to-speed with many current rappers. Kansas City juggalo Freddy Grimes and Topeka sicko Seuss provided local support.